Build Your Summer of Fun with a New Pool! Wow! Where has the time gone? It feels like yesterday that we were just celebrating Christmas and wrapping up the close of 2017. Now we turn the corner and are nearly 9 weeks away from school being let out and the beginning of summer – which means kids are coming home. Some of you might be saying, “Yikes!” and recognize that you have a need to construct a play area for your energetic children. At Summerhill Pools, we invite you to not fret about the fast-approaching summer months. Instead, we invite you to contact us and we can turn your backyard from grass to a blast! It’s always around this time of year (the Spring) that the phone calls begin rolling in and homeowners are looking for a pool builder that they know and can trust. Nowadays, consumers reach for the internet to conduct their research on best buys for swimming pools for their homes. At Summerhill Pools, we advocate the use of research and study before investing in a pool builder to dig a hole and construct a permanent structure for your home. It’s a scary prospect that you could choose a pool builder that builds you a less than substantial structure that doesn’t last and is prone to issues. We pledge to provide all of our customers with the highest quality construction materials, designs, and products that will ensure your swimming pool lasts for years to come! Our design teams work diligently to create unique Pool Studio 3D Renderings that are spec’d to the exact layout and shape of your backyard. We can create living models of your swimming pool designs and change the shape, cut, color and redesign our models until we find the exact match that’s perfect for you and your family! Our entire purpose is to create a look that is 100% custom to you and only you. It’s what makes us unique at Summerhill Pools – we are a boutique pool builder and there is no other like us. Because though our swimming pools are 100% custom, you might be thinking that our construction process is slow and time-consuming. That’s certainly not the case! Our experienced teams have established the strongest sub-contractors relationships throughout our 30+ years in the swimming pool industry. We work quickly to design your swimming pool and begin our process of bringing it to life. From excavation, steel & plumbing, plaster and fill-up we are here to make your process move quickly. Therefore, when you are diligently researching the perfect pool builder for your summer 2018 swimming pool – look no further than Summerhill Pools! Lastly, we focus on what matters: you as our customer. We put in long hours every day to ensure that all of our clients receive the best possible service from a pool construction company that really cares. From the heart of our owner who has built his life upon this company to all of the members of our staff, we understand that we are here due to the long-time support of our customers who appreciate our 100% custom approach. We take this company mission from our drawing boards and expand it to all areas of our business. Secondly, from our materials, our vendors & suppliers, to the sub-contractors that we hire – our team selects only the best in every aspect. 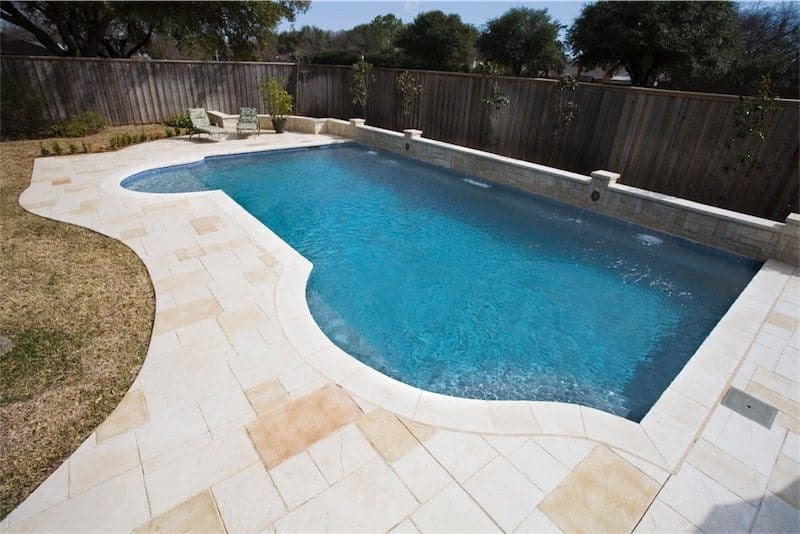 Lastly, our goal is to bring you a pool that is guaranteed to impress and wow you and your guests!